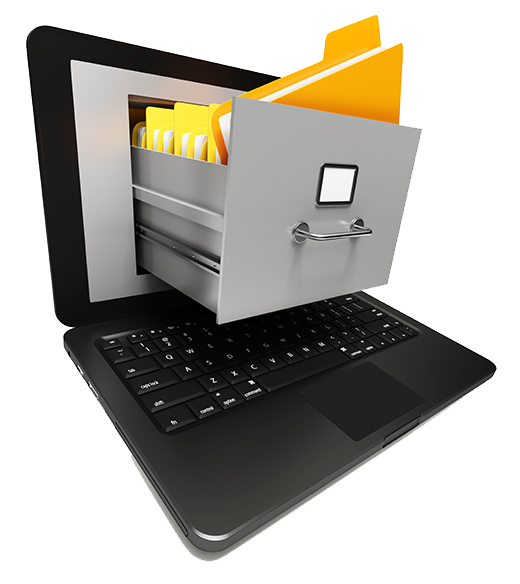 of electronic archiving and document scanning in Romania. 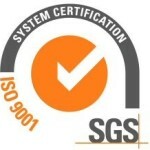 The sustainability of your company’s activity depends more and more on the flow of information. From accounting to production, from marketing to human resources, the continuous purchasing, generation and organization of information represents an activity that requires one of the biggest investment in resources. The information on paper is bulky, hard to share and requires space, finally leading to additional costs for storage. Also, protecting these pieces of information is a form of prevention and, in many cases, legally compulsory. 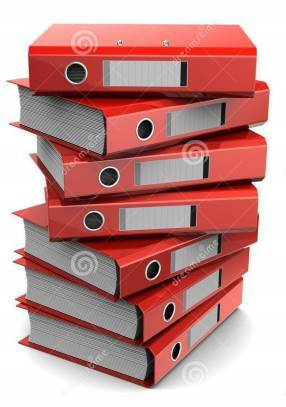 An electronic management system for documents has become a must for the organizations wishing to minimize management costs, retain a large volume of information and streamline their activity, while benefiting of confidentially.Companies that chose to manage their information and documents using an electronic archiving solution by simply scanning the documents and extracting the search criteria, recorded lower archiving costs, by saving up to 70%. Your company must be one of them! Our workflows, completely tailored for each project and adapted according to customer requirements, guarantee services of exquisite quality at any time. We are your allies during the entire process of document conversion, from taking over the archive, scanning the documents, intelligent storage of information, indexing and electronic documents management to electronic archiving systems and storage systems. Count on us during and after the archiving process, as we have built our reputation on exactingness, flexibility, patience and confidentiality. We are among the promoters of the industry of electronic archiving and document scanning in Romania, an industry that grew with us, and we are permanently investing for serving your benefit, for professional development, which defines the competitive European environment. Make sure that you integrate services of electronic archiving in your company (document scanning, retrieval of search criteria, integration of a document management system), one of the vital processes for streamlining daily activities. If you work with large volumes of typified materials, we ease your activity by offering automatic processing: loyalty forms, factsheets from customers, feedback brochures or any other documents that require extracting data and further processing it. We help you get rid of the manual sorting of correspondence by using technology for scanning, automatic classification and digital image distribution of documents, faster and more efficiently. You waste both time and money because the bills get lost in the exchange between employees, perhaps between departments. By outsourcing the activity that involves emission, transmission, archiving and storage of the bills, the entire technic infrastructure needed for the billing process is developed, maintained and operated by us. Manual processing of data obtained through forms or surveys is a long process that consumes significant amounts of time and resources. Through the OMR technology, we collect the check marks from the standardized and manually completed forms. You receive scanned or printed files on a daily basis. You certainly need to make certain modifications or search for specific information in them. We help you complete these actions quickly and successfully, using the OCR (Optical Character Recognition) technology. We guarantee data protection and privacy; all electronic files benefit from secured back-up throughout the project. We respect the terms and deadlines that we fix together. The solutions we offer and the work discipline that we promote represent an encouragement and proper development of your company. We adapt according to customer requirements; our archiving solutions can be easily integrated in the applications you use, as well as in databases, so accessing information can be done at any time by simply pushing a button. We use the latest technology, which allows fast and accurate conversion of large volumes of paper documents in an electronic format. Our well trained and experienced team works directly with clients to best identify the needs they have and establish together which is the most effective way of electronic file archiving. Transparency of costs charged, delivery according to the promised standards, open relationships with users and a dedicated team and functional management have strengthened the trust that we are granted from financial institutions, government organizations, libraries and universities that have entrusted us with the management of very large volumes of confidential information.